If you’re looking to get a Black Belt easily…. it’s not going to happen. 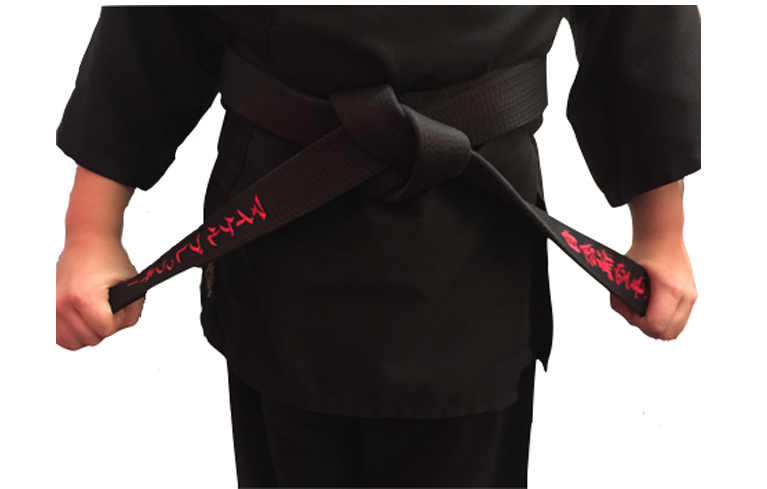 With that said, here are some tips that can help you get a martial arts black belt quicker. Many martial arts dojos have a special plan or package that allows you to test earlier. Work with a Sensei to see if this is an option for you. Many dojos require at least 4 months of training before testing for the next belt. These special plans will allow you to test at your convenience. Many dojos allow you to come in and train as much as you would like. Take advantage of all the training times that are available to you. Some dojos offer online videos or material to practice at home. Videos are a great resource as they can help you get the details and replay as often as you would like. Details can be lost when you are in a large dojo setting with many students and a limited amount of teachers. Use a smartphone or webcam to record yourself and show your Sensei and get feedback. Surround yourself with others who are succeeding in their martial arts journey. They have already gone through what you’re going through and there is a lot you can learn from them. A good mentor will bring to light some opportunities that are holding you back. Speaking of opportunities… do you know what your weaknesses are? You can’t improve if you don’t know what you need to work on.